Acupuncture in Jacksonville, Florida – Licensed Acupuncturist Dr. Tian Providing Acupuncture, Herbs, Fire-Cupping and more! North East Florida’s Highest Rated Acupuncturist Physician & Herbal medicine practitioner’ Dr. Tian M.D. 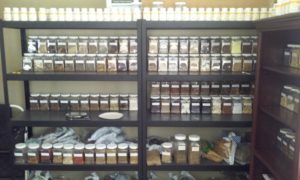 Acupuncturist, acupressure, fire-cupping, traditional Chinese medicine clinic in Jacksonville, Florida. Dr. Jinsong Tian’s current price list: For the 1st Consultation and Therapy Session the cost is $130 consultation can last about a half hour’ (consultation only $20) the acupuncture session can last from 1-2 Hours. 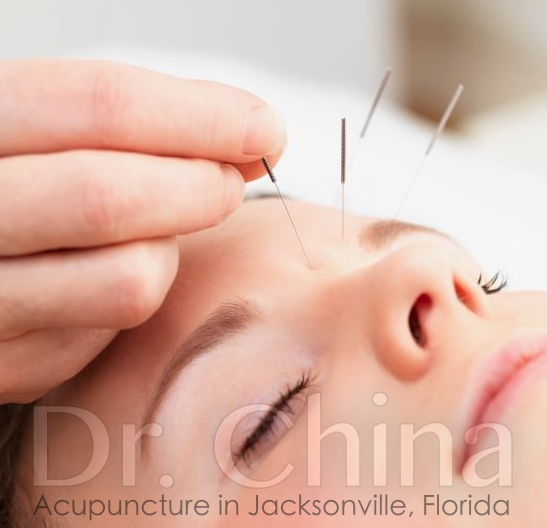 Acupuncture in conjunction with traditional Chinese medicine is a time-tested treatment method for hundreds of diseases, ailments, and pains; Serving Jacksonville, Florida. 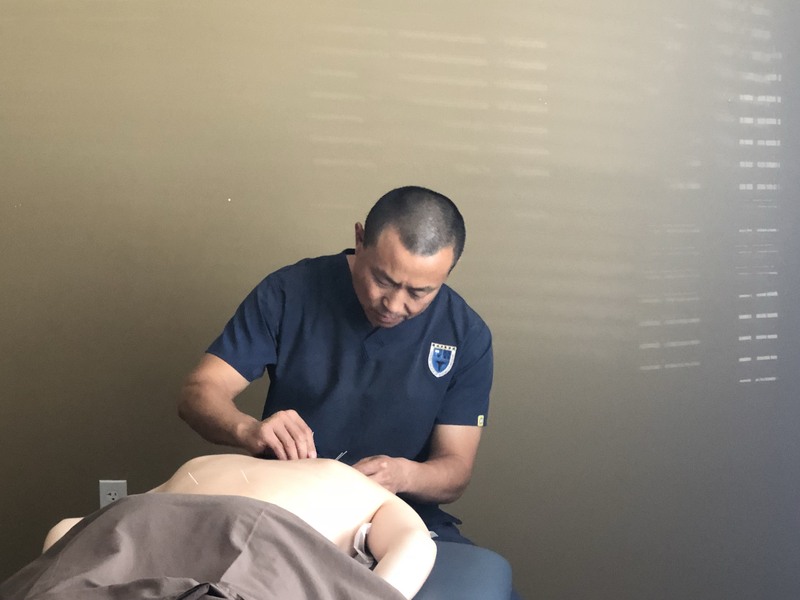 Dr. Tian brings over 22+ years of international TCM experience including Acupuncture therapy / Fire Cupping / Herbal medicine modality to his Jacksonville, Florida clinic. Make acupuncture your choice in holistic health. Dr. Tian’s acupuncture office is located in Southside, Jacksonville. Every pressure point has a unique function for the last eighteen years Dr. Tian has benefited the lives of patients, in China the UK & US where he applied his medicine to improve the lives of hundreds. The most common and flexible treatments include traditional acupuncture which will promote, sedate, or otherwise regulate the circulation of blood flow as well as stimulate the central nervous system to invigorate a clearer flow throughout the body for our patients. Acupuncture is never to be practiced without a degree in the study of integrated medicine or TCM and practical training. The process of acupuncture begins by identifying each blocked pressure point correctly and then gentle insertion with a fine needle on the exact depth, depending on the point. – Patients also report immediate lessening to chronic pains and discomfort with a single appointment, along with complete reductions or eliminations of such pain with monthly treatments. Acupuncture when combined with traditional Chinese Herbal Medicine and proper Diet and Nutrition, can accelerate the healing process. The World Health Organization (WHO) and the National Institute of Health (NIH) Fully acknowledge Acupuncture & Chinese medicine for SAFE and effective in treating a wide range of health concerns. 6817 – Southpoint Parkway, Suite 501, Jacksonville, FL 32216. Serving patients in greater Jacksonville, Clay County Duval County & St. Augustine Counties.